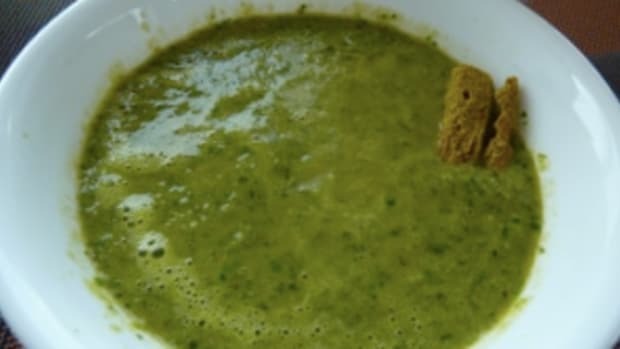 Green Detox Soup That Tastes Good! is from Spinach and Yoga. I find it hilarious that the phrase "...That Tastes Good!" must be added to the recipe title, but it's actually convincing enough that I'll try it.